"when can I have my healing practice?" or "where is the best location for my healing practice?" or "what healing modality is best for me?" or "where is the best place for me to live?" or "is it better for me to stay in my job, or to be a healer"? To be sure, I&apos;m also one with these questions. We want to contribute to improving the world around us, both our own lives and the lives of others. It&apos;s often not clear the best way we can work to improve the world, if only because of the seeming impossibility to make a significant impact on the bigger scheme of things. 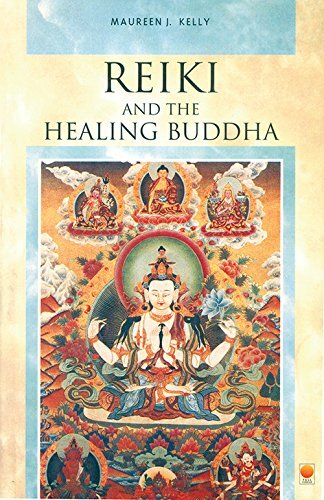 Of the trained healers, how many develop successful healing practices? Or, how many trained healers have a soul purpose to operate a successful healing practice? Or, how many healer training programs also train the healers on successful business and marketing practices? The essential questions are "what is my life purpose", or "if I remove the layers of EGO, what do I really want to do with my life". I say this because for many months of asking internally "what&apos;s my healing practice," my spiritual guidance responded with "well, what do you want to do" -- that is, what does the deeper down wanting in the divine spark of my self-truth desire to do? I believe the same is true for everyone - Each of us has a passion and life purpose that wants to speak loudly through our flesh and bones in a glorious manifestation of divine will. It&apos;s not that we&apos;re seeking a divinely inspired jobs board which would assign us to a career path and work site through which our healing gift will manifest. It&apos;s that each of us resonates with particular crises, or issues, in the world and our authentic work revolves around the world crisis we resonate with. Not all of us drawn to healing work actually resonate with health care and reforming the health care system. Delving deep into ones personal true self helps one discover what sort of change you wish to manifest in the world. Once connected with that aspect of yourself, a gate may open through which the motivation flows that will guide you towards methodologies you&apos;ll use to manifest the change your deepest self wants to bring forth. Did that sound like a mouthful? Let&apos;s try it again. As we connect with our inner self, a "gate" may open from which we&apos;re flooded with motivation related to the change we most deeply want to make in the world. Not all of us have a soul level purpose or calling to address health care issues. Some of us honestly resonate with the health crisis our modern culture faces. There sure is a big story occurring where modern medicine is causing tremendous harm, and other forms of health care plausibly is "better". 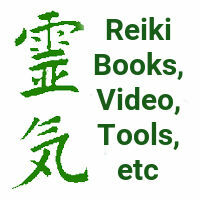 Practices like Reiki are a spiritual healing method which I argue will often create positive beneficial change. But, do all of us honestly resonate with health care? Others of us resonate with other stories. Someone with a background in accounting may resonate with the entrapment practiced by credit card companies, or the rest of the financial industry. Such a person might resonate with helping people to regain their power through better personal finance decisions, and therefore teach people methods for financial independence by living beneath ones means. Someone who loves bicycling may channel that passion into advocacy and teaching about walkable bikeable livable cities, and the potential for better urban design to deeply address climate change issues. Someone who&apos;s worked in high-tech software development may want to teach about the potential danger from over-dependence to modern gizmo gadgets. Those are just a couple examples. The process of spiritual awakening which occurs while training in spiritual healing may allow the soul to speak more clearly. What would be the message your soul has for the world? Fixating on questions like those is often a way to block or prevent oneself from moving forward. The inner-saboteur can be very resourceful in creating doubt or other kinds of road blocks. Another piece of advice my guidance gave long ago is that they (the divine presence, that is) don&apos;t set us up for failure. Instead "they" want only the best for us, and "they" want us to succeed at what we choose to do. Often the resources to resolve any issue are within reach, if only we open our eyes to see them. Instead, it&apos;s we who set ourselves up for failure, because of an inner-saboteur. It&apos;s useful to internally question your self-talk and learn to discern the ways of your inner-saboteur. Let&apos;s first talk about some practicalities. Whatever you choose to do as your work to improve the world, whether or not it&apos;s a healing practice, how do you fund your life? How do you pay the rent or mortgage, keep food on the table, keep yourself clothed, and save up for retirement needs? The world/society we live in is driven by a "market economy" that runs everything. Everything that can be done involves exchanges of money. Like it or not, that does apply to you who are spiritual seekers just as much as it applies to everybody else. In other words, the "spiritual work must be free" belief runs afoul of the market economy we live in. Who&apos;s going to give you a free place to live, free food, free clothes, and a free retirement account? That&apos;s not how the market economy functions. In the market economy one must know the lifestyle one wishes to live, know the cost to maintain that lifestyle, recognize the likelihood of greater medical expenses and less ability to earn income in the future, and therefore keep income high enough to cover current expenses and future possible ones. And for those who hold that spiritual work must be done for free, consider a reframing I&apos;ve heard some spiritual teachers express. The healing energy is of course free, because Divine Grace is given to all equally on a continual basis. What isn&apos;t free is our personal time. A full time career giving healing means allocating 40 hours or more per week giving healing sessions. 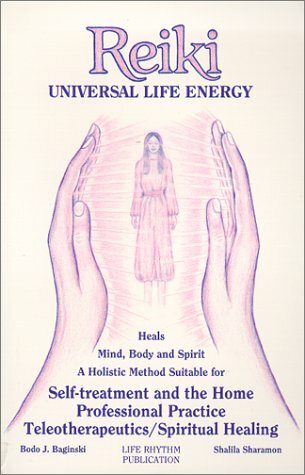 Therefore, understand the fee you charge the client isn&apos;t for the healing energy but the cost of the time in your day. That time you spend giving healing sessions is an opportunity cost, because it&apos;s time you can&apos;t spend in a "regular job". It may be important to consciously make a distinction between charging for the time versus charging for the healing. For example, clearly reminding your clients of their responsibility for self healing is truthful, honest, and may keep you from getting carried away with the healers ego trip. What are you "supposed" to do with your life? How do you choose? What makes one choice "right" and another "wrong"? Who decides what you are "supposed" to do versus what you want to do? If you go to a psychic for an Akashic records reading to discover your life contract, have you made your own choice, or have you turned your power of choice over to the psychic? How can you be sure there is a "life contract" anyway? Yes there are lots of books talking about this concept of "life contract", but how can you be sure such a contract even exists? There&apos;s two writers I&apos;ve found to offer some excellent advice along these lines. They both boil down to the "what do you want" question my guides have asked me. 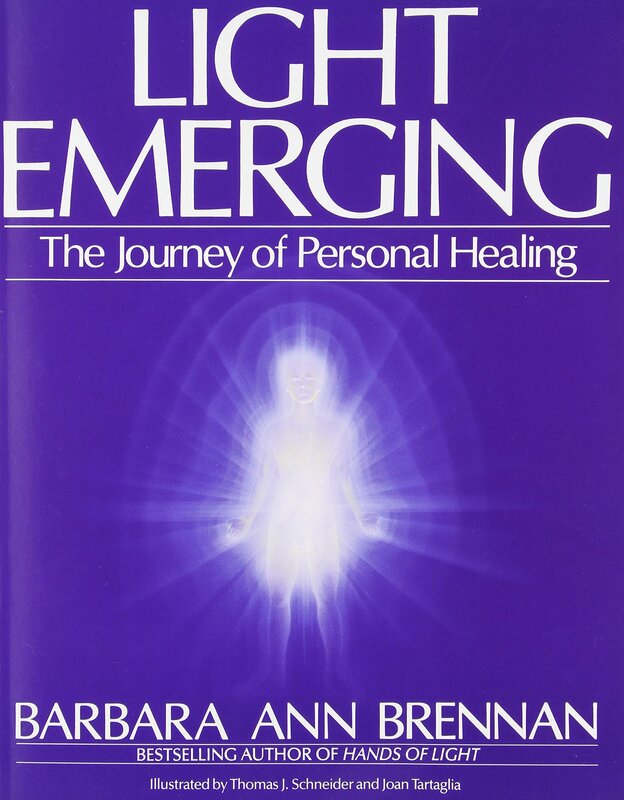 Barbara Ann Brennan: Is a gifted clairvoyant and healer, and formerly a NASA scientist in astrophysics. 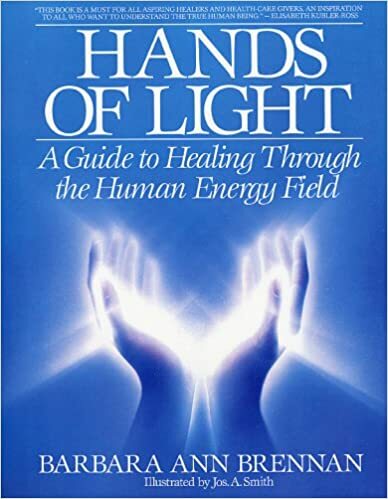 She operates one of the premiere schools of energy healing The Barbara Brennan School of Healing (I graduated 2001), and a big question of the latter years of BBSH training is to delve into uncovering your own life task. The paradigm she presents is that your "wound" leads you to your life task, and that there are two levels of life task. By "wound" she means the core & deepest schism in the depths of your being. That schism is what you most desperately wish to heal. You have come to live this life, in this world, at this time, in order to heal that schism. There are two levels of life task she discusses. The "personal task" is the form which this wounding, and its healing, takes in your personal life. What you&apos;re going to do for yourself, and how you are going to heal yourself. The "world task" is, given the healing you find in your personal task, how do you bring that to the world? What form of action does it take in the world? What lesson have you learned that you want to shout from the rooftops and tell everybody? Finding these tasks requires noticing what issues are hot button issues for you. The world task isn&apos;t going to specifically be that issue, but instead is something about that issue. There&apos;s going to be a series of hot button issues, each different in concrete form, and each has something in common. That&apos;s what you&apos;re looking for, the commonality. Don&apos;t worry if you don&apos;t know what your Ultimate "personal" or "life" task&apos;s are. It&apos;s a process of learning and exploring that can, and likely will, take a lifetime to unfold. And even then it&apos;s likely you will miss something and "they" will send you back to get it. 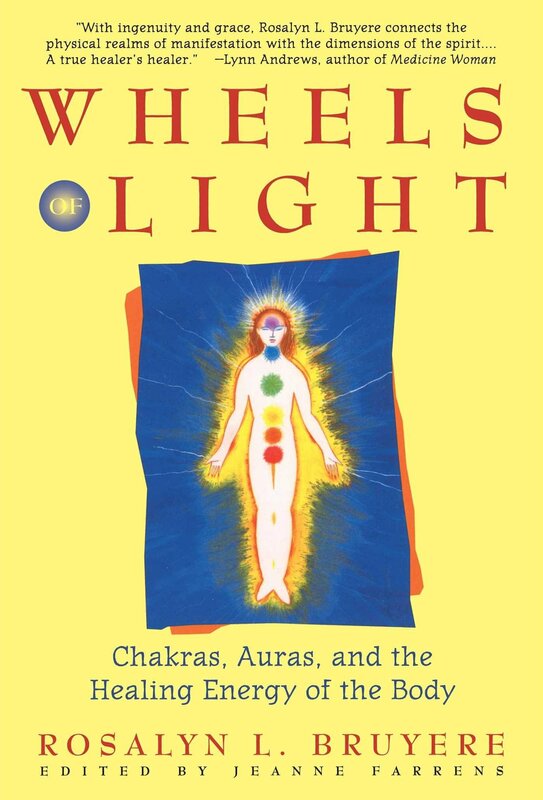 Dr. Brennan has written two books both of which are top-notch books on spiritual healing. Rick Jarow: Rick is a college professor and practicing "career consultant". He offers "anti-career workshops" to teach people to look for work that isn&apos;t a "career" but their lifes work. I have only listened to the "Your Life&apos;s Work" audio tape set, and feel that it&apos;s excellent material. In the tape set he takes you through an exploration of the underlying, spiritual, formation of who people are. 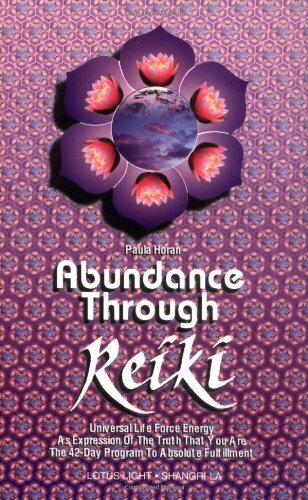 How this shows up in the Chakras, the process of abundance and manifestation, alignment of will versus divine, the creative impulse, and more. Along the way he gives excellent and abundant examples from his own life. The material matches well with what I described above of BBSH&apos;s teaching. Once you&apos;ve decided to launch a "career" as a spiritual practitioner of some kind, you&apos;re again faced with some material world realities. How to inform future clientele about your existence, that you have a business offering some healing services, and so forth? In other words, how do you do marketing? That&apos;s what marketing is, announcing your existence in a way which entices people to your services. Of course prayer and other forms of manifestation will be useful to bring clients. 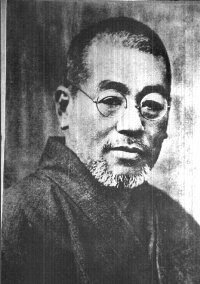 But many teachers of manifestation techniques say you must also take material action, if nothing else, to aid the prayer in becoming real. You may have thought that by launching a "spiritual" service, such as a healing practice, that you would escape the world of business. Please, if this is what you believe, reconsider that thought. The society around us requires we pay for office space, pay taxes on income, and do all kinds of business processes to remain legal. Performing a service, accepting money for that service, renting office space, paying taxes, advertising for clients, that sounds like a business to me. Since many healing practices fall outside legality, it&apos;s important to learn how to successfully practice without running afoul of the law. I certainly don&apos;t have your answer, your answer is up to you and your guidance..
How much longer are we going to wait? How many more times are we going to say "hmm, maybe I&apos;ll wait a couple months"?